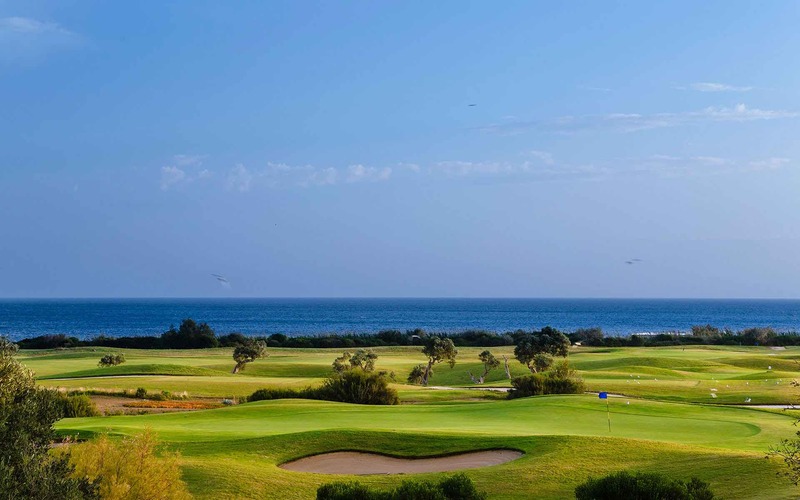 This is the Borgo Egnazia’s very own beach. This is where you will find the Water Sports Centre with is numerous fun filled activities. The beach itself is rocky and is dotted with relaxing cabanas to take in the beautiful views and ambience. There is also a restaurant on the beach where you can enjoy superb fresh fish dishes, salads and authentic Italian pasta along with cocktails and wine! 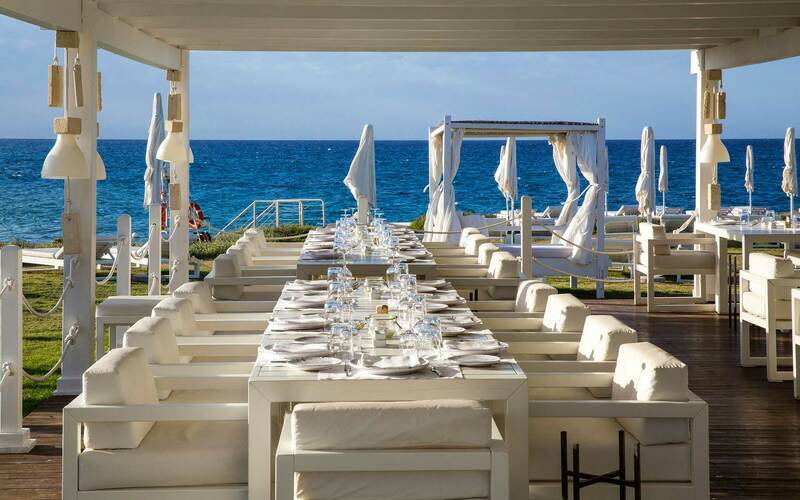 On spring and summer evenings, Cala Masciola comes to life with gala dinners in the restaurant Pescheria da Vito, jazz concerts on the shore and late night beach parties. If you are looking for a sandy beach, perfect for the little ones, then La Fonte beach is a mere five minute drive away (serviced by resort bus in high season). La Fonte beach has a playground for children as well as loungers, gazebos and a bar for the grown ups. The gently shelving shore and crystal clear waters make this a perfect beach for the whole family. The fine, clean sand means that the children can play happily whilst the parents relax keeping a watchful eye from the comfort of their sunlounger. 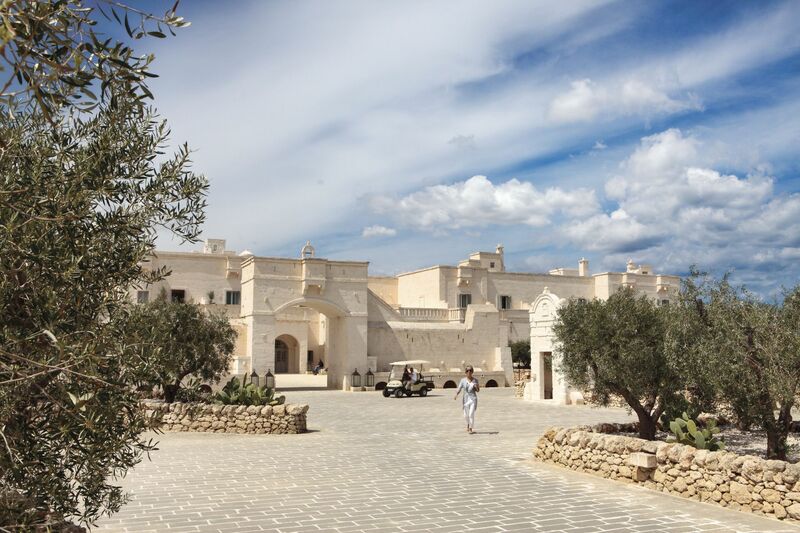 The Borgo Egnazia recently received the ‘Best Family Hotel’ award and it is easy to see why. 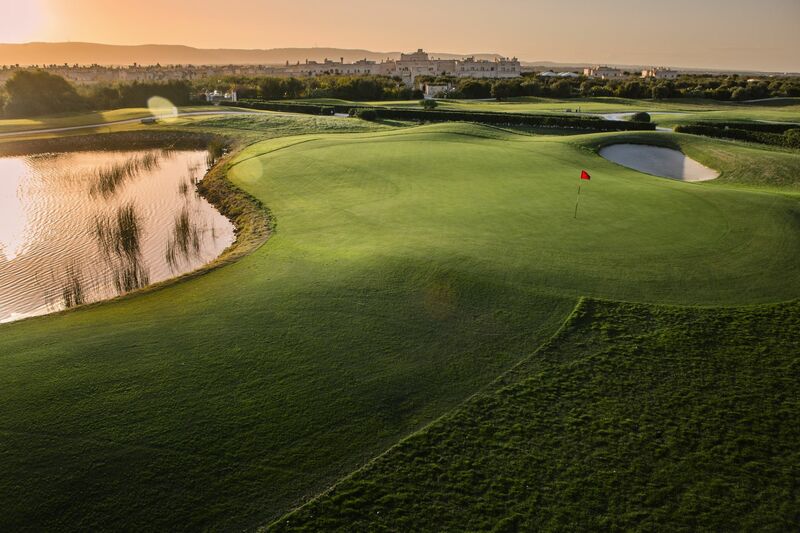 It truly enables parents to relax whilst the children are thoroughly entertained. 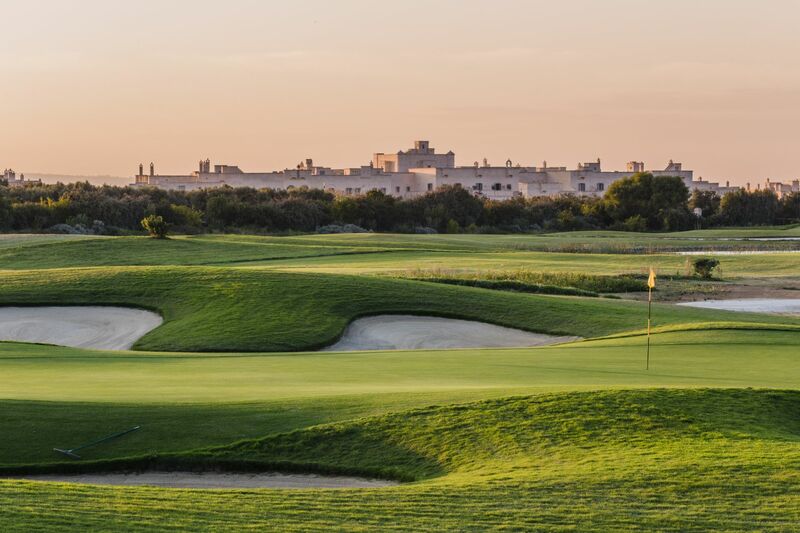 Borgo Egnazia can provide everything you need for the youngsters – meaning you don’t have to pack the kitchen sink! From highchairs to sterilizers, bottle warmers and cots and of course their very own nursery. 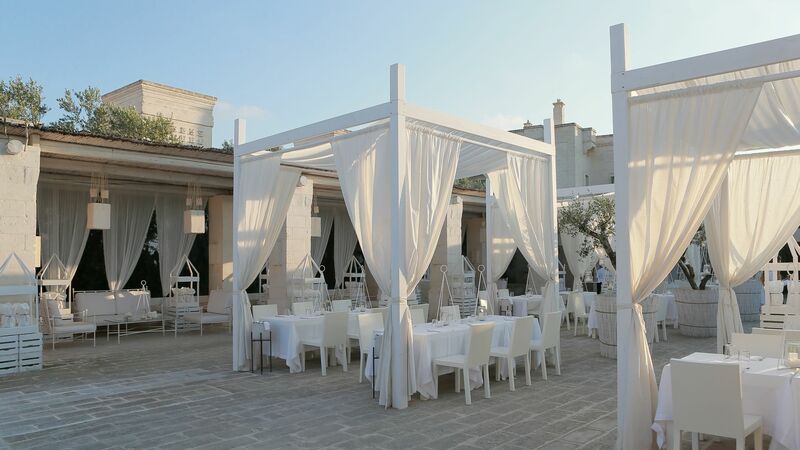 They even have a special restaurant for children ’da Puccetta’, designed exclusively for young guests where they can try all manner of dishes carefully created and prepared for children. For older children or perhaps in colder seasons, there is a games room equipped with a pool table and several board games. The hotel often organises card, board game and pool tournaments and for those quieter moments, there is also a tranquil reading room. For those aficionados there is the cigar room where you can relax, watch Sky TV and sample the range of special chocolates and liquors designed to complement the experience. 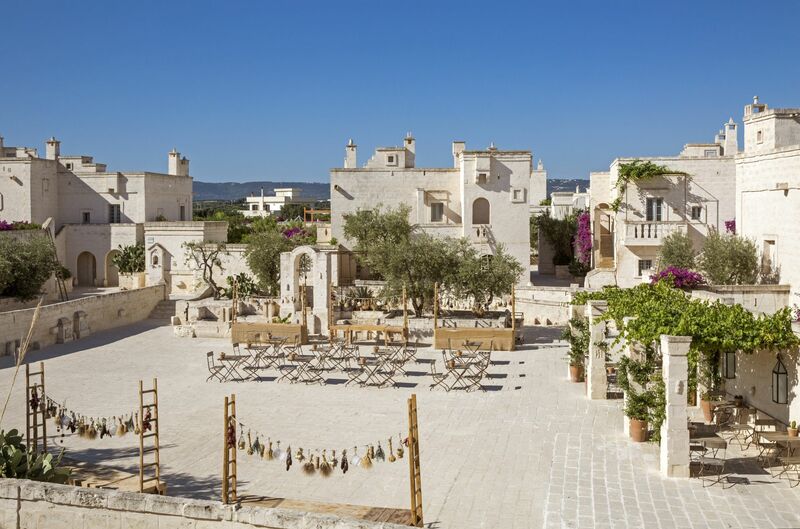 As well as providing a quiet and sumptuous reading area the Borgo Egnazia have created a space where you can keep up to date with the outside world by reading the national and international newspapers and magazines provided. There is also a MacPro computer with internet connection. 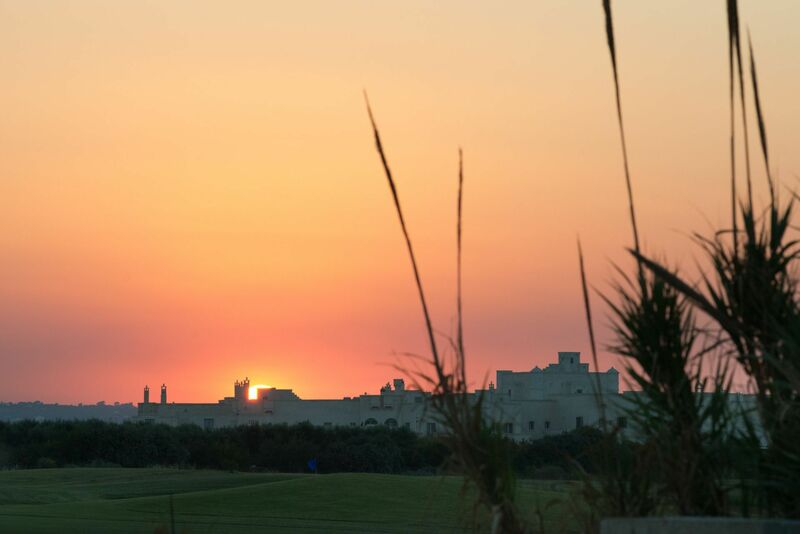 Both women and men are truly catered for at the Borgo Egnazia. The Barber Shop offers a totally relaxing environment for men in which you can unwind and rejuvenate. Whilst a very special section of the Vair Spa is dedicated entirely to women. Of course at Vair you can also find the Turkish bath and sauna, gym and hair and make-up areas which will all help stop time in it’s tracks. .
Vair Spa takes care of your vanity, whether you’re a man or a woman, in true Italian style. 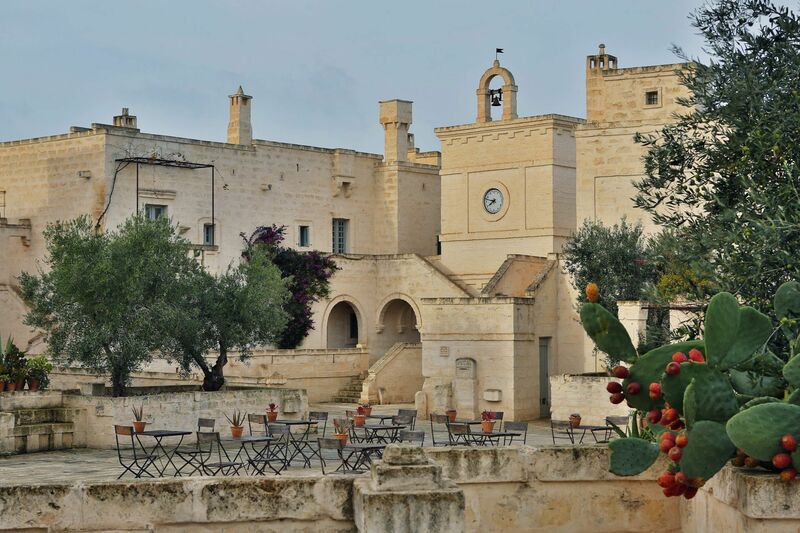 Borgo Egnazia’s boutique not only sells beautiful clothes and jewellery but also offers wonderful food from the region along with custom made and home-grown items. 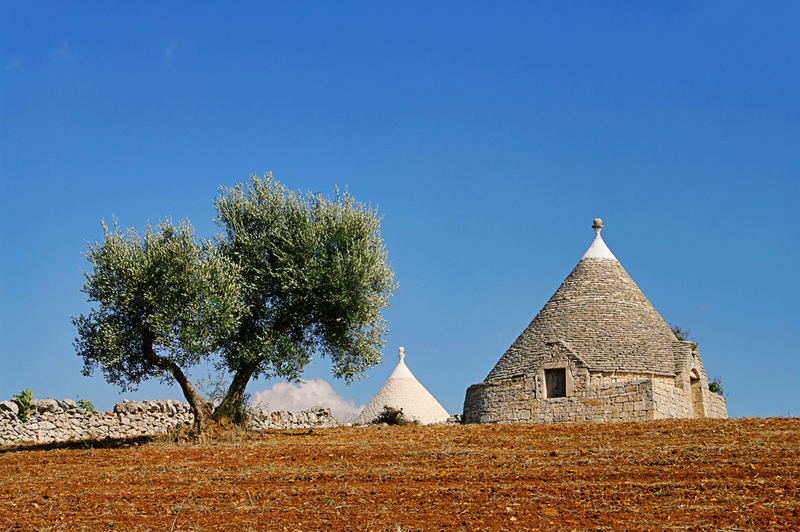 Choose from olive oil or pasta and of course the ‘Borgo Egnazia’s’ very own selection of bags. There are four communal pools in total. One in the Borgo with it’s very own Kids Section and two located in La Corte. There is also an indoor pool in the fitness centre. Located at the fitness centre the indoor pool provides a pool for all seasons. 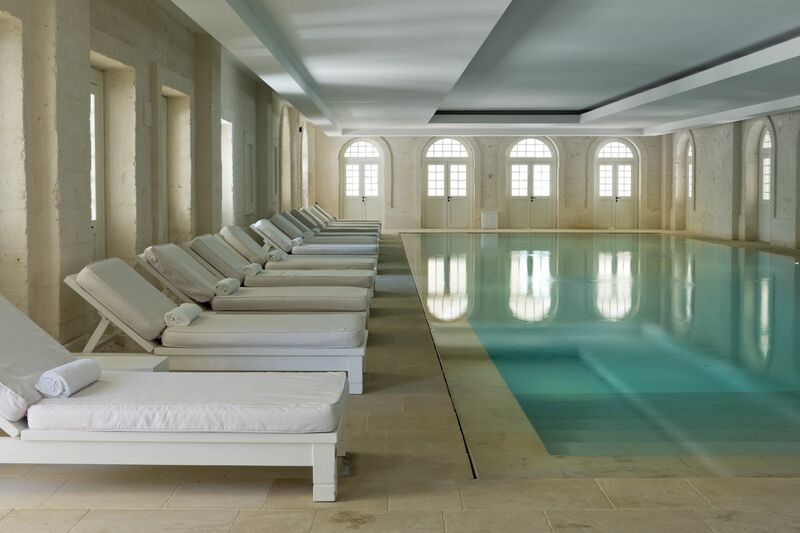 Whether you want to get fit or just escape, there is always a pool for you. The essential component of any holiday is the swimming pool. 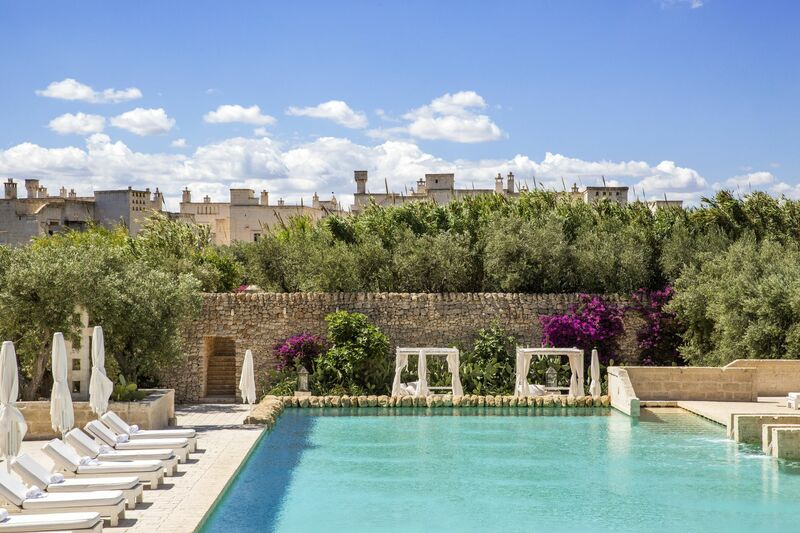 At the Borgo Egnazia there is always a pool to offer the perfect setting for couples and families alike. Whether to relax, swim, read or simply chill – with a cool summer cocktail to hand. The pools also host individual and group classes, for those who would like to participate in some physical activity.